Cousins Merino Services was formed in 2000, primarily as a merino sheep classing and on farm wool testing service. 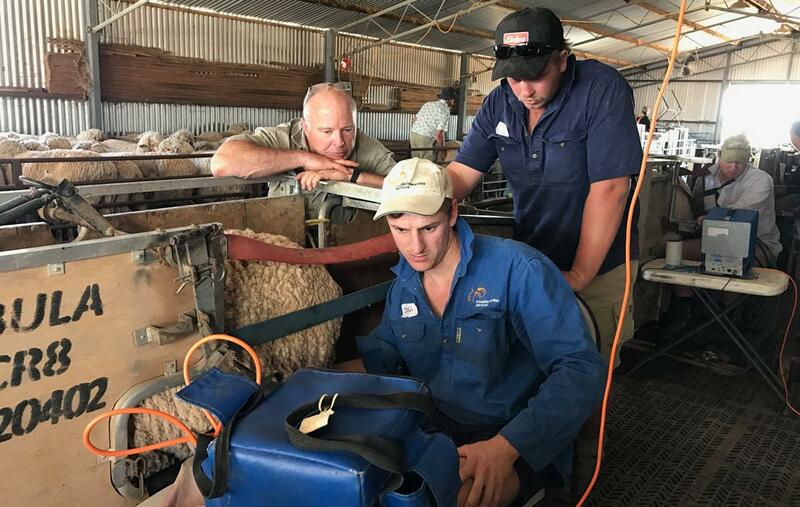 The business has now grown to incorporate a range of services to the livestock industry, including OFDA2000 on farm wool testing, merino sheep classing, pregnancy scanning, fat and eye muscle scanning, electronic tag requirements and data collection and collation. 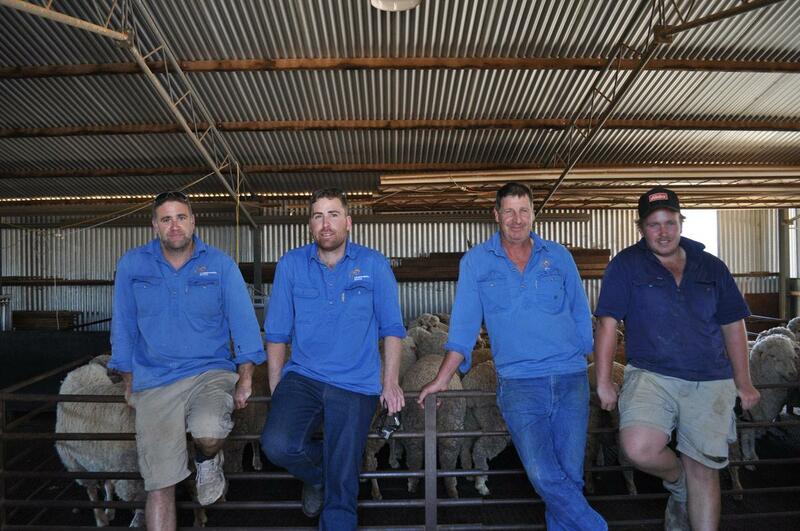 Cousins Merino Services operates throughout South Australia, Western Victoria and the North Eastern pastoral areas of NSW. Cousins Merino Services by the provision of a range of services to the livestock industry will act to improve productivity, profitability and sustainability of our clients. To be, and to be recognized as a leader in the provision of services to the livestock industry. This is to be achieved by being responsive to clients needs, maintaining cost effectiveness and utilizing advancing technology. Ensure that service providers have the skill, knowledge and equipment to provide an exceptional level of service to clients. Paul is an experienced and well respected sheep classer, involved with establishing breeding programs, flock management and structure. Paul also is an experienced sheep pregnancy scanner, a proficient OFDA2000 wool tester and cattle scanner. 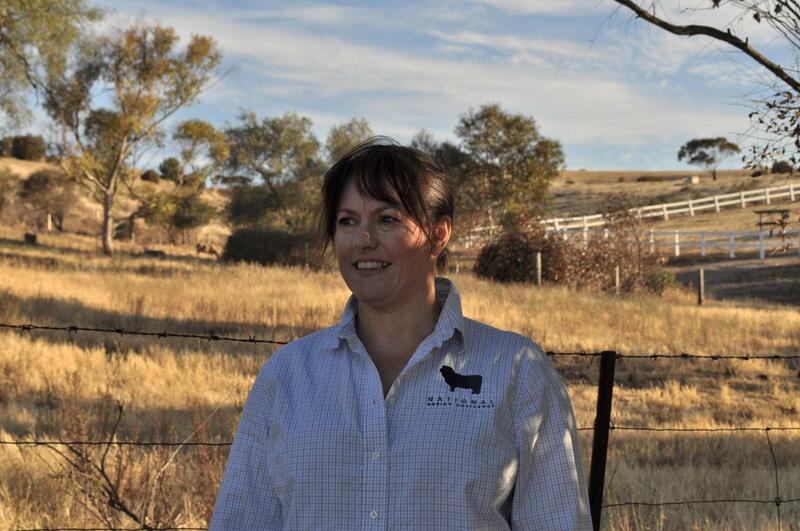 Michelle is involved with data management, is a service provider for data entry into sheep genetics and provides workshop delivery to producer groups and schools. 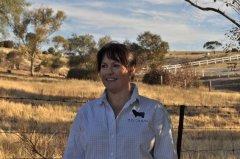 She is an accredited provider of ramselect and electronic identification of sheep workshops. She is also responsible for general administration and for all bookings and enquires. Josh has just completed his Bachelor of Agricultural Science at Adelaide University and has come back to work within the family business. Josh is a trained sheep pregnancy scanner and OFDA2000 wool tester and has a keen interest in new technologies and the merino sheep industry. 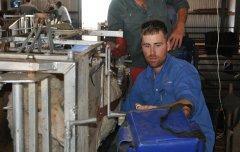 Mat started working for Cousins Merino Services in 2004 and is one of our more experienced sheep pregnancy scanners. Mat is also a trained OFDA2000 wool tester. Mat has been a valuable member of our team and is highly regarded by clients. 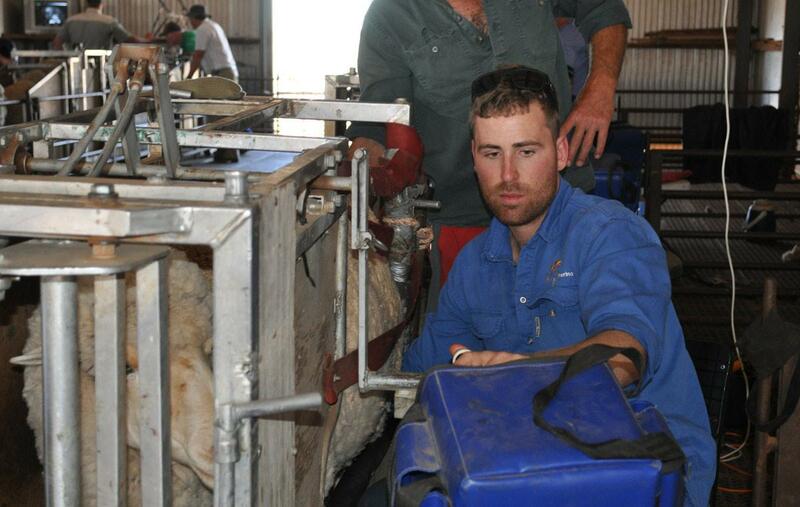 Jayden is a trained sheep pregnancy scanner and OFDA2000 wool testing operator. He is located at Yeelanna on the West Coast of South Australia and is kept busy between his work with Cousins Merino Services and his own poll merino sheep stud Brimanna. Will commenced casual work with us last year, 2016, and has undertaken training to become an accomplished sheep pregnancy scanner. Will has a strong interest in the Merino Sheep Industry and is heavily involved in his families stud East Bungaree. 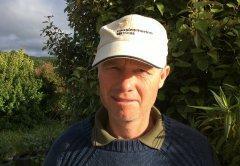 Greg is from the Wairarapa region on the lower end of the North Island of New Zealand. He has been coming out for the last few years to assist us through peak sheep pregnancy scanning season. He is an experienced scanner and has been scanning in New Zealand for over 15 years. Scanning season in NZ is very compact due to a condensed mating season with most farmers targeting a 2 cycle mating period. Which works perfectly for us to be able to utilize such an experienced scanner within our business.